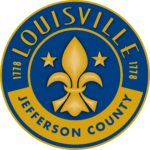 Louisville Metro Government will host three public meetings this week on housing, aimed at developing a housing needs assessment for the city.  Led by the Louisville Metro Office of Housing & Community Development, and the Louisville Affordable Housing Trust Fund, the assessment will examine housing market trends to determine what affording housing opportunities and concerns need to be addressed in Louisville. Gabe Fritz, director of the Office of Housing and Community Development, said the assessment will provide insight into how the city can address its housing issues. The most recent housing needs assessment for Louisville was completed in 2012. According to it, 91,999 Louisville households live in unaffordable housing. It also found that Louisville needed nearly 60,000 more affordable housing units to address peoples’ needs. 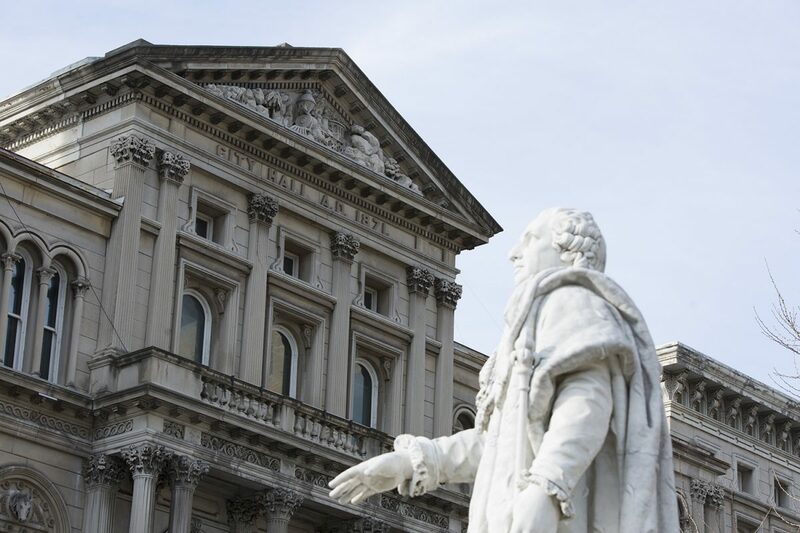 In his budget plan for the next fiscal year, Mayor Greg Fischer proposed $10 million for the Affordable Housing Trust Fund, and $2 million for Louisville CARES, a revolving loan fund program. Fischer also proposed $750,000 as part of a continuing effort to encourage private development and job creation in Russell – a neighborhood that has a high concentration of residential poverty. The mayor’s budget also includes a nearly $1 million match to leverage $3 million in federal funding for HOME, a federal block grant for affordable housing. Still, Louisville Affordable Housing Trust Fund Executive Director Christie McCravy said money could be an issue. Fritz with the Office of Housing and Community Development is encouraging people to attend the public meetings or submit responses through an online survey. The first meeting is May 23 from 2-4 p.m. at the Edison Center, and another meeting will be held that same evening at the South Central Regional Library from 6-8 p.m. The third meeting is May 24 from 10 a.m.–12 p.m. at the Middletown Firehouse. The survey ends this month, and the assessment is expected to be complete fall 2018.